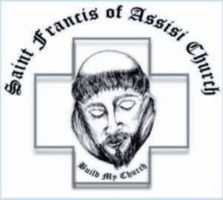 The Saint Francis of Assisi Hooks and Needles Ministry meets weekly each Thursday at 1:00 pm in the Parish Center. 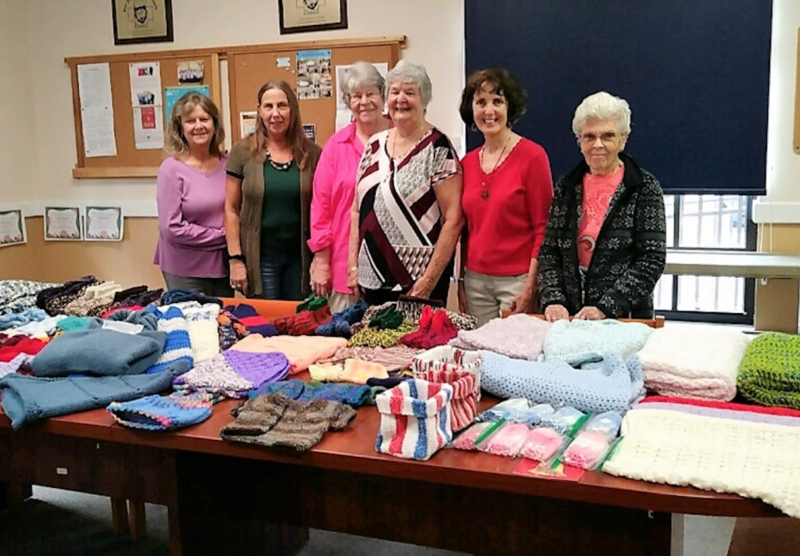 Bring your needles and yarn and come join in this much appreciated ministry, making prayer shawls, infant hats and blankets. Lots of knitting and crocheting and good conversation. All the completed projects are donated with the prayers of the group! If you are interested in joining this ministry, please contact the Suzanne Smith at smsmith987@hotmail.com or 586-322-2485 or completing the Volunteer Information Request Form below.